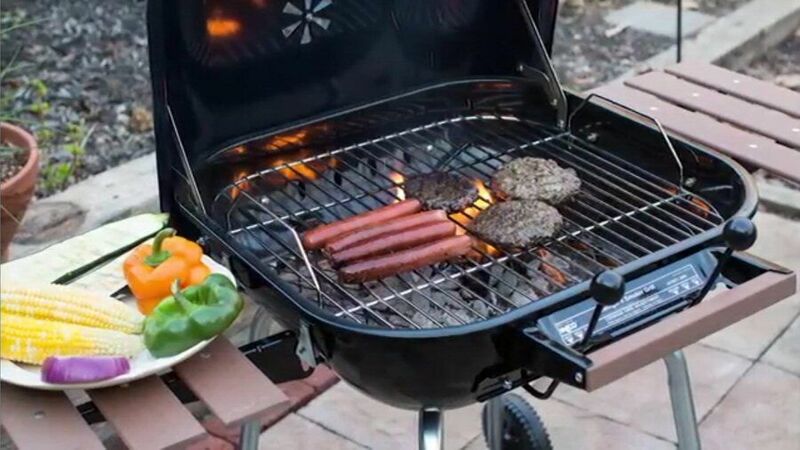 Planning to grill this 4th of July? Whether you are grilling for a crowd or just family, you’ll want to impress with the perfect burger. 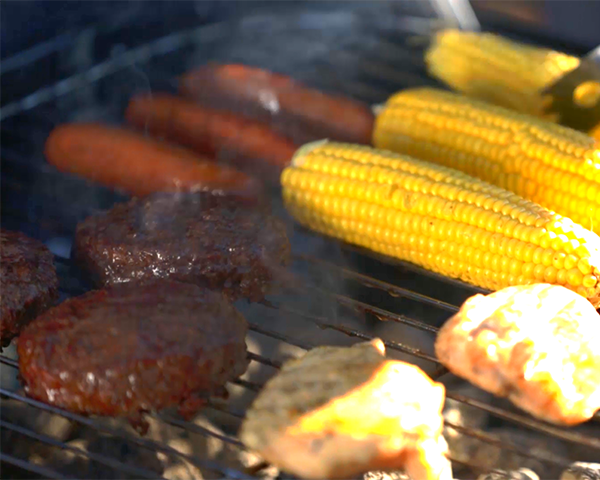 The basics of grilling may seem easy, but we’ve got some tips to take your burgers to the next level. Opting for a leaner meat is usually best. But with burgers, you should opt for no less than 15% fat content to keep the burgers juicy and flavorful. Just a heads up – they will shrink in size as they cook. Most chefs agree that the best burgers are ½ to ¾ of an inch thick, packed loosely, for even cooking and taste. Resist the urge to flip your burgers back and forth. The juices tend to run away from the heat source. By flipping it back and forth, you’ll cause the juices to leave the burger. Another huge mistake is using the spatula to squish the burger down. The best flavor is in the single flip. Don’t waste time cooking the perfect burger only to skimp on the buns. Fresh rolls from a bakery or a local bread store make for a better-tasting burger. If you want to put in the extra time, homemade rolls will take your burger over the top. 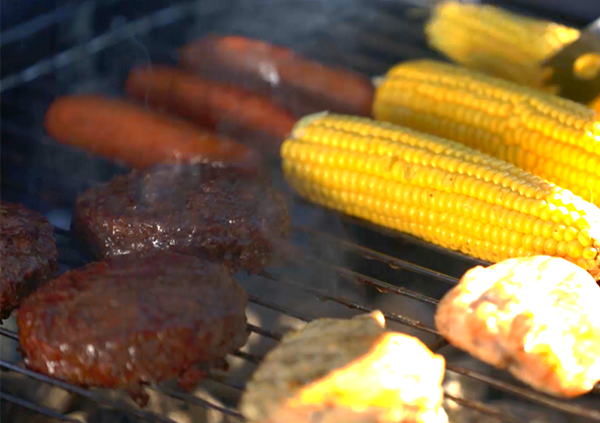 Wow your guests this 4th of July with your best burgers yet. Housewares Design Awards Names 2018 Finalists Meco Wishes Everyone a Happy July 4th!